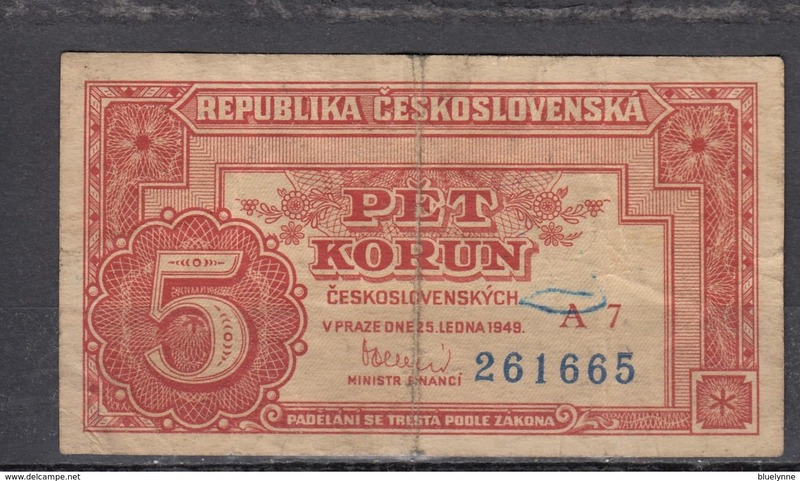 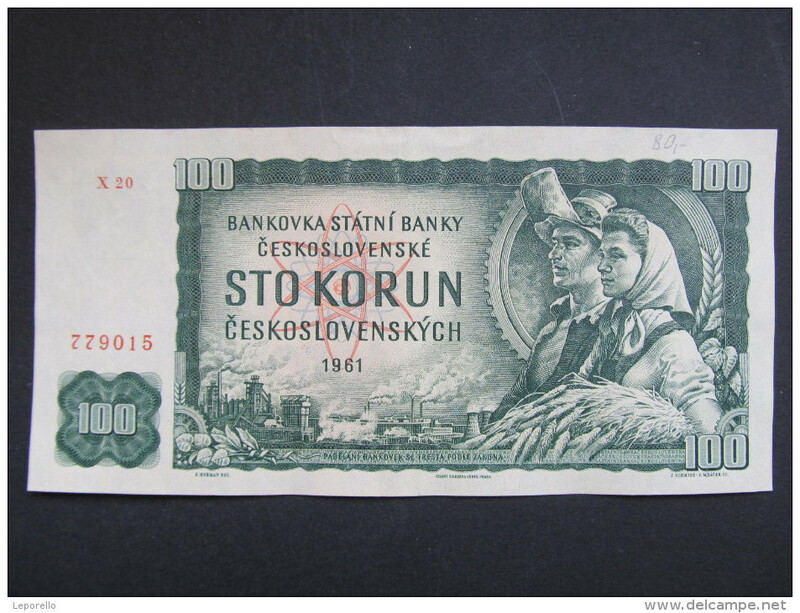 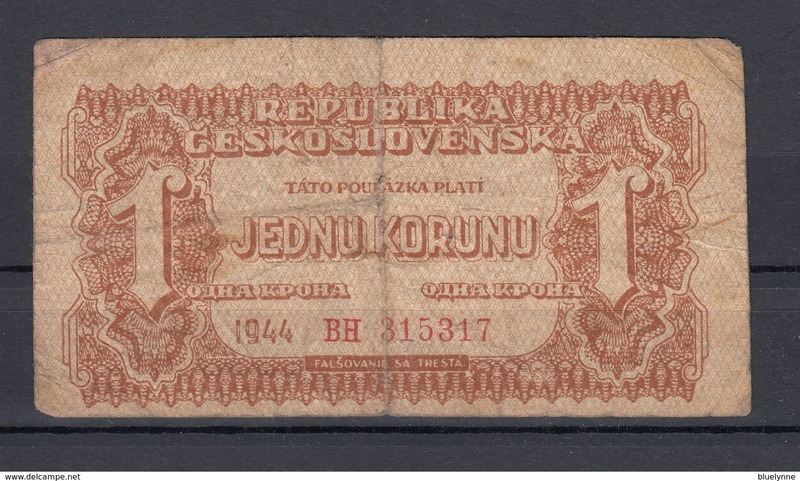 SLOVAKIA - SLOWAKEI, 500 Korun ND1939 VF (P2a) WWII ISSUE *This is very rare note and is NOT SPECIMEN !!! 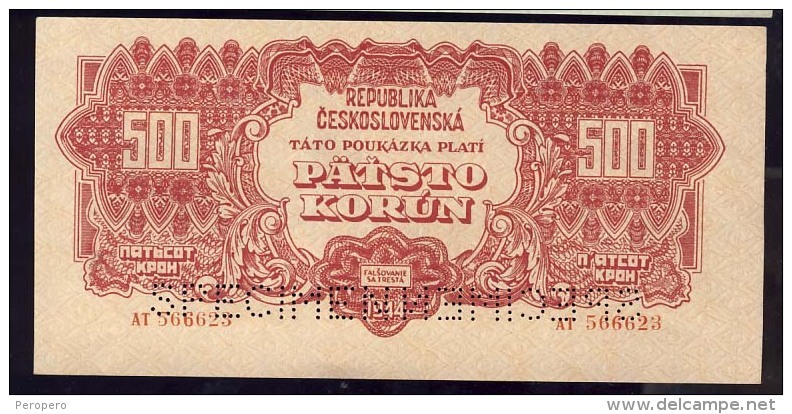 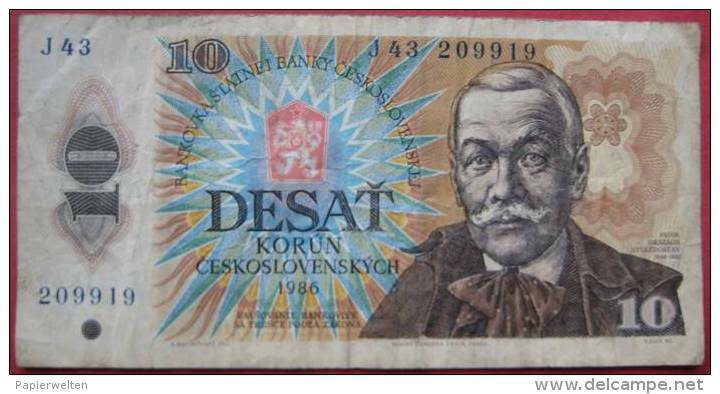 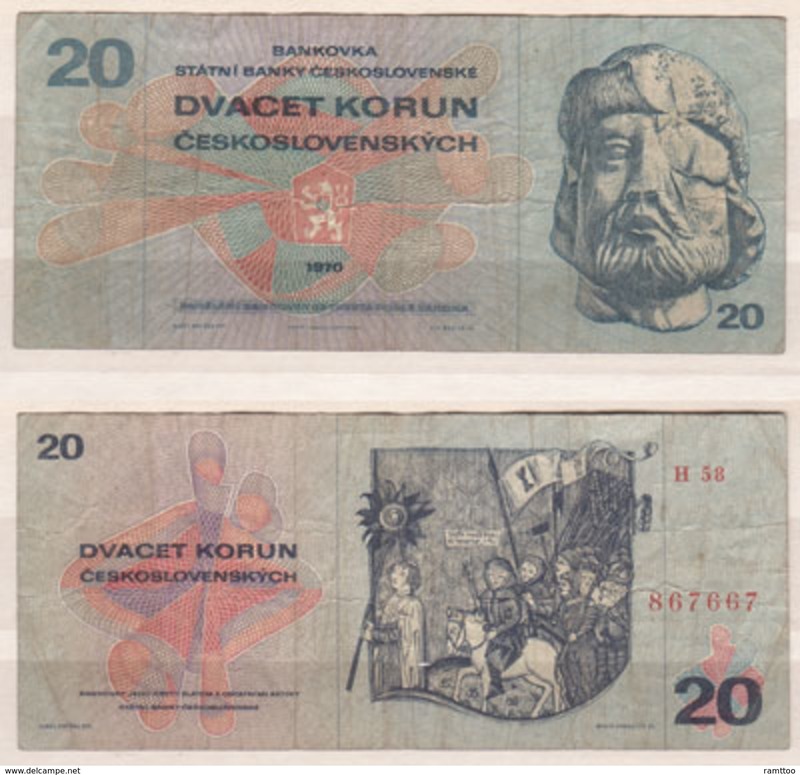 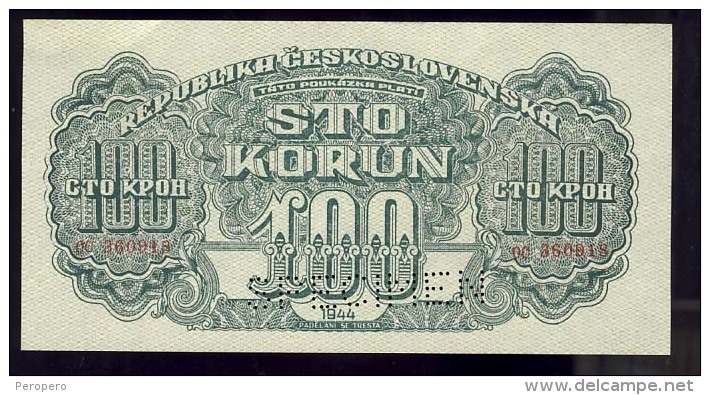 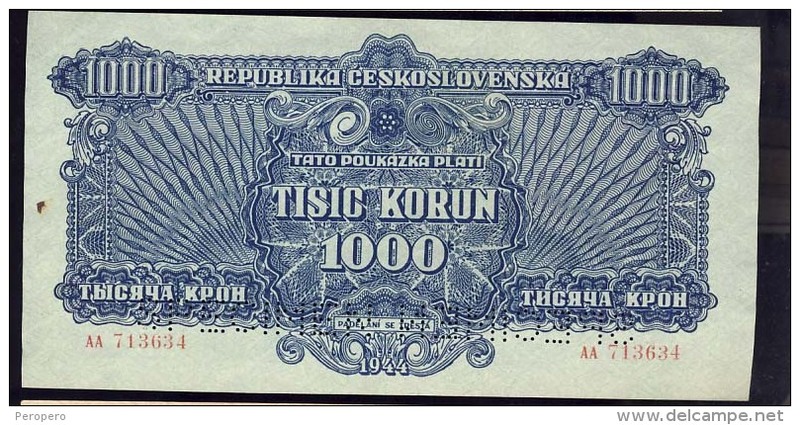 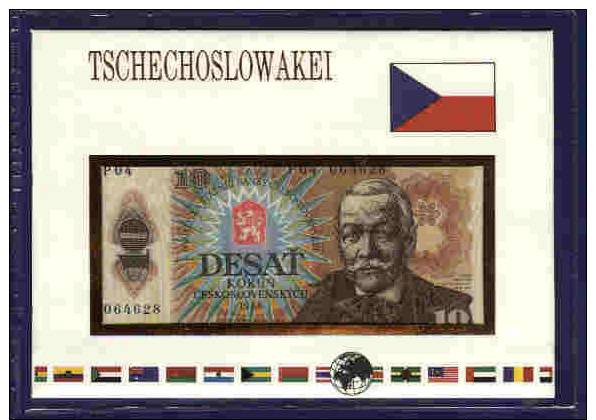 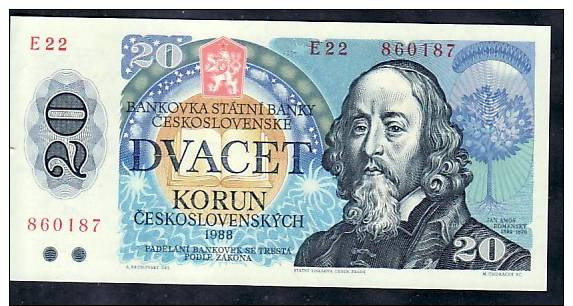 CZECHOSLOVAKIA - TSCHECHOSLOWAKEI ; 1000 Korun 1932 aVF (P25a) *This is very rare note and is NOT SPECIMEN !!! 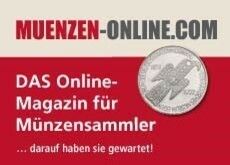 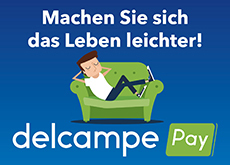 1160 Artikel entsprechen Ihren Suchkriterien auf Delcampe International.